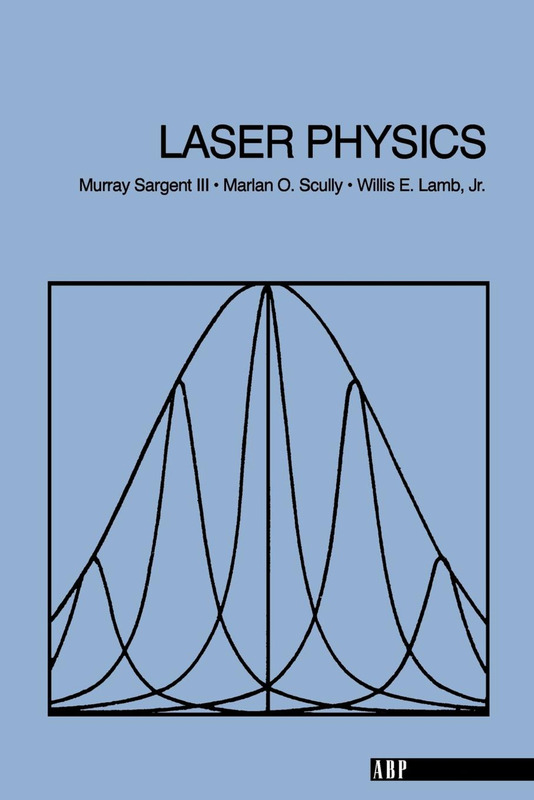 This book treats the interaction of radiation with matter, particular attention being paid to the laser. Knowledge is assumed of the usual half-year introduction of quantum mechanics found in undergraduate physics curricula. The material can be covered in two semesters, or, alternatively, the first part (Chaps 1-13) can be used as a one-semester course in which quantum mechanical aspects of the electromagnetic field are ignored. Each chapter is accompanied by problems that illustrate the text and give useful (occasionally new) results. Existing laser media are intrinsically quantum mechanical and are most easily studied with the quantum theory. Understanding the laser along these lines enlivens one's understanding of quantum mechanics itself. In fact, the material constitutes a viable, applied alternative for the usual second and third semesters of quantum mechanics.